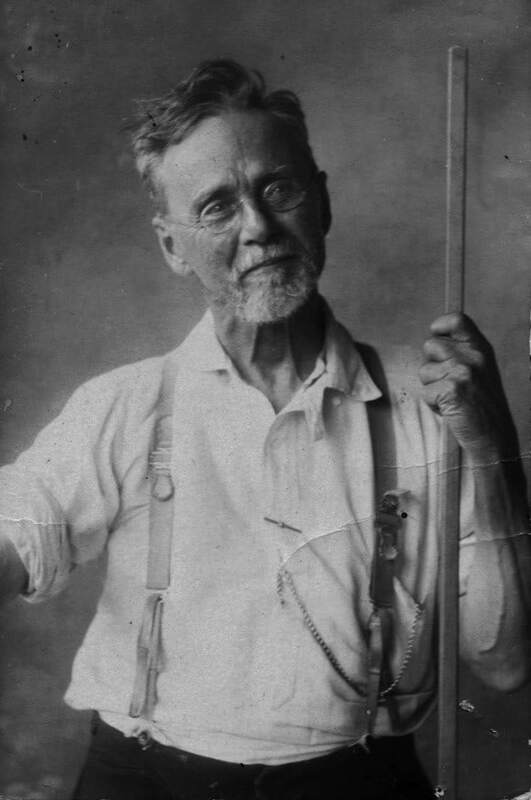 Osteopathy was invented and pioneered by an American called A.T Still (1828-1917). He opened the American School of Osteopathy in Kirksville, Missouri in 1892. A.T Still studied medicine and apprenticed as a physician under his father. His firsthand experience working in hospitals during the American civil war taught him the harshness of current medications such as arsenic and opium. Still became further disillusioned with medical practices of the time, after three of his four children died from meningitis.